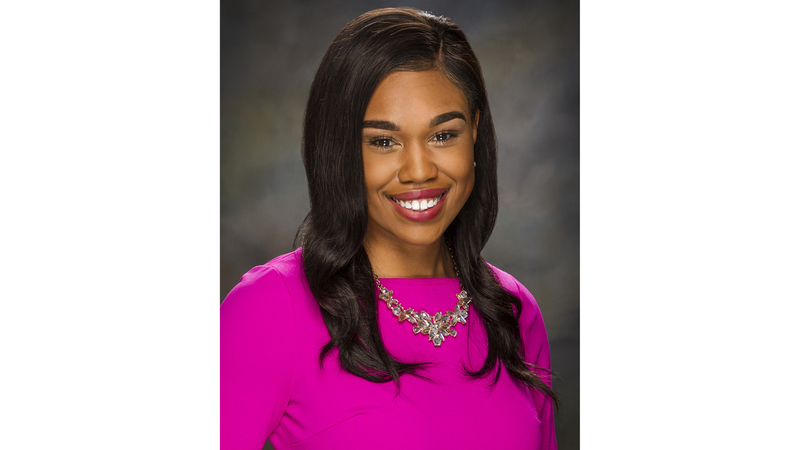 Tamara Scott joined the WAVY-TV 10/FOX43 team in June 2018 as a news reporter. Before joining the Hampton Roads community, Tamara comes from North Carolina where she was born and raised. She is originally from Raleigh but made her way east for school. She bleeds purple and gold and is a proud pirate alumna of East Carolina University where she earned her BS in Communications with a concentration in Broadcast Journalism in addition to a minor in Hispanic Studies. Before joining the 10 On Your Side team, Tamara started her career at WNCT, the CBS-affiliate in Greenville North Carolina. She says she fell in love with her pirate town so much; she stayed to tell the stories of the people who live there. In her time at WNCT she covered multiple local elections, the search for Mariah Woods in November 2017. Tamara also covered severe weather and the devastating impacts on Hurricane Matthew in 2016. Tamara is a member of National Association of Black Journalist and Alpha Kappa Psi Business Fraternity. When she is not on air Tamara spends her time hanging out with friends, going to the beach, trying new restaurants and catching up on her favorite TV shows. Tamara has a true rooted passion for journalism and is excited about getting the chance to know you, the community and tell your story. She has a soft spot in her heart for those in need (especially those with four legs). If you have anything you want to share or a story idea, she would love to hear from you! The Battleship Wisconsin was commissioned 75 years ago today. Students are sounding the alarm over conditions at Virginia Wesleyan University dorms.